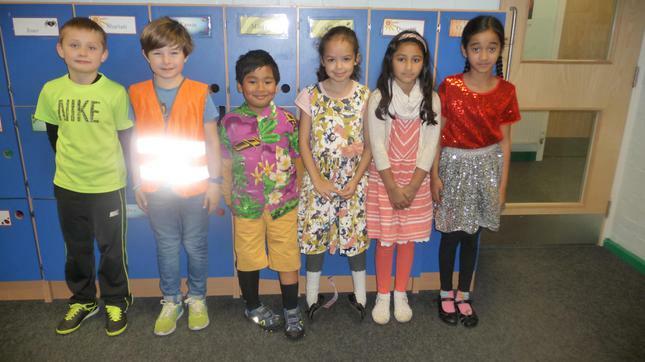 A huge thank you to our PSHE co-ordinators who organised the "Be Bright / Be Seen" competition for Road Safety week last week. 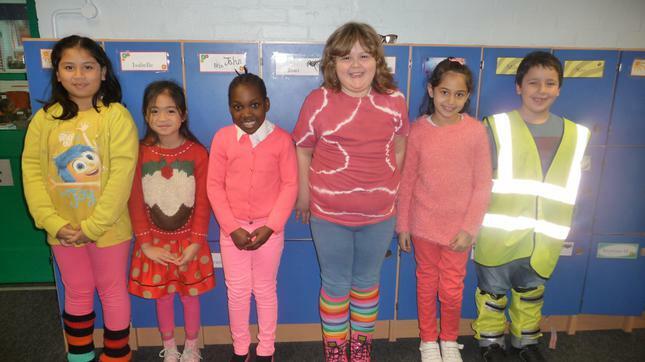 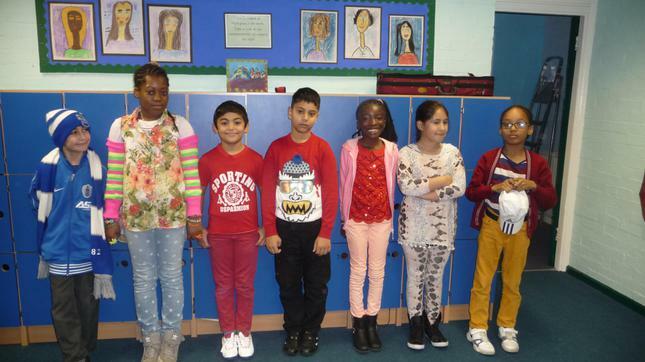 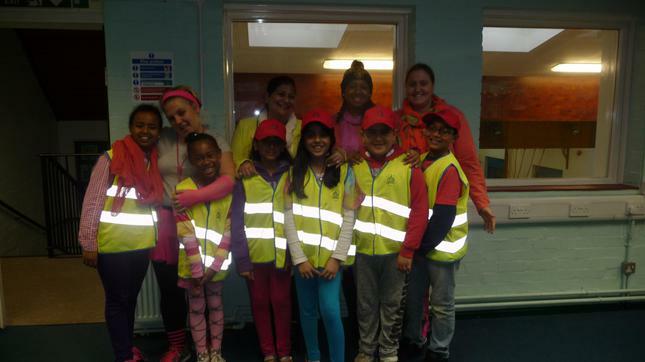 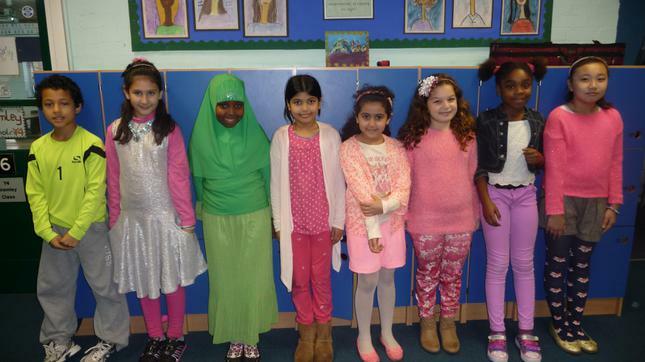 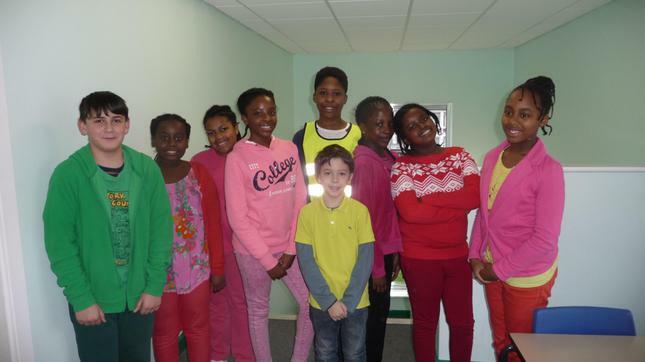 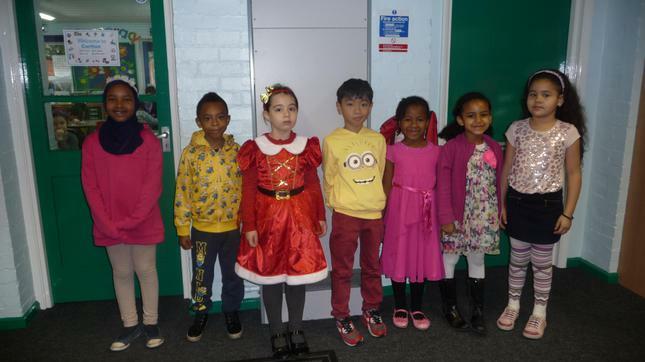 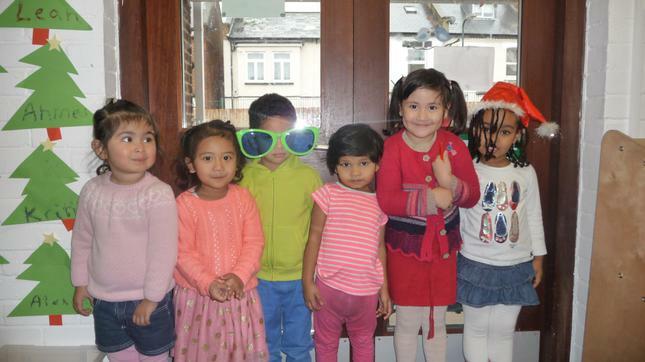 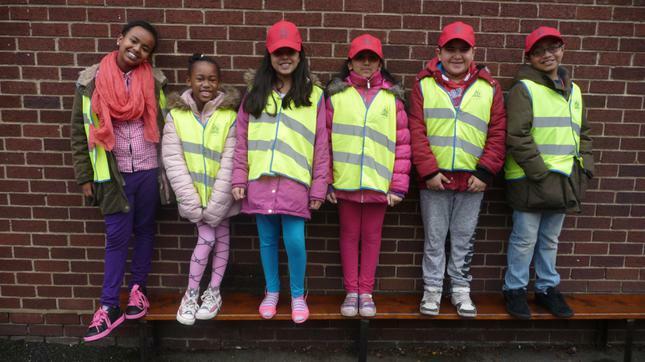 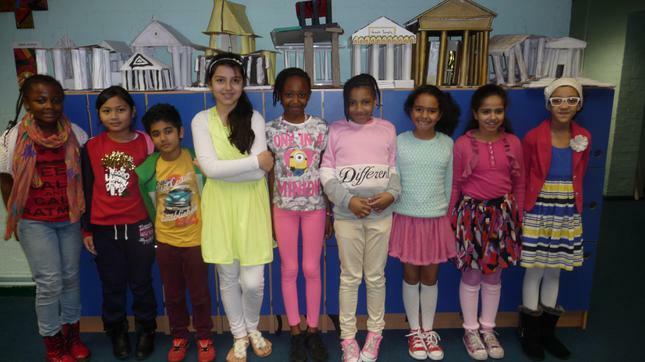 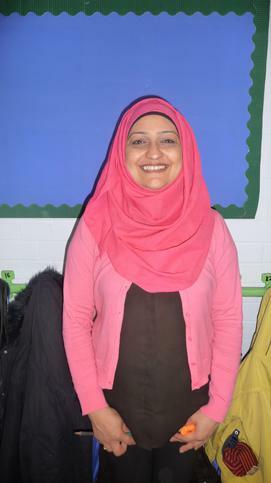 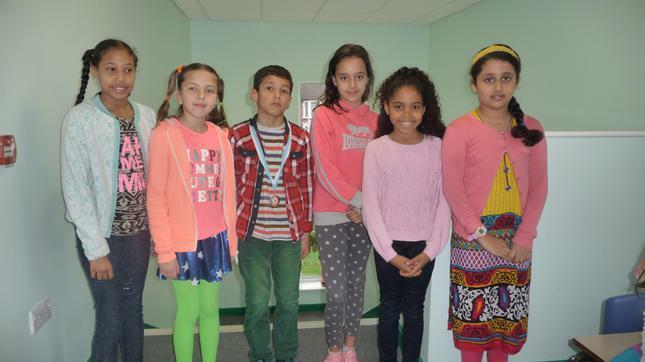 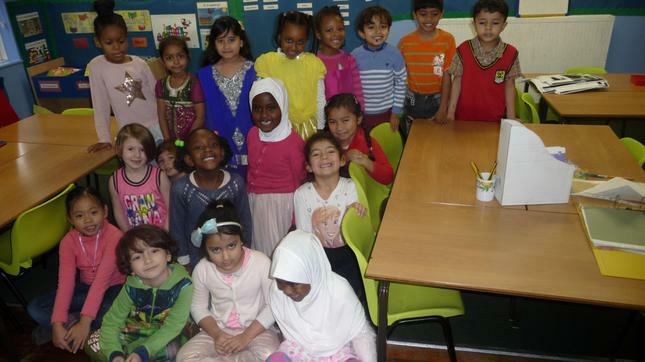 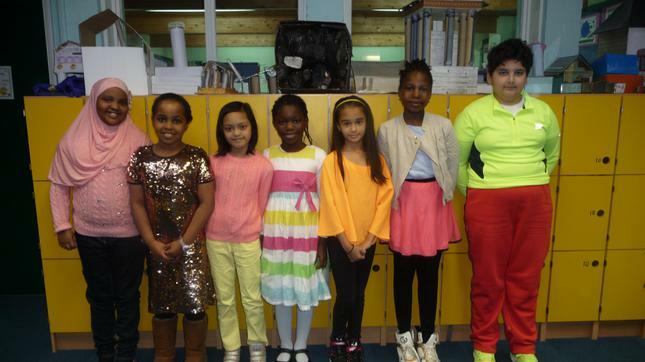 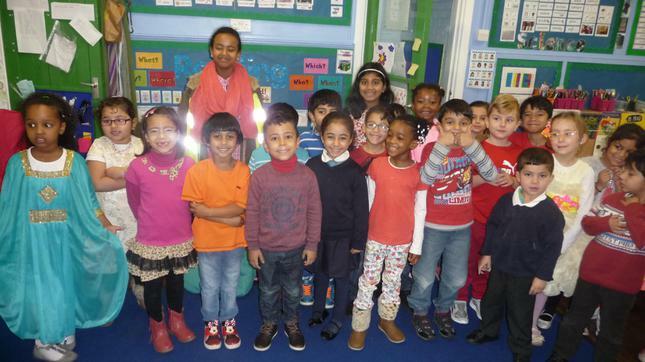 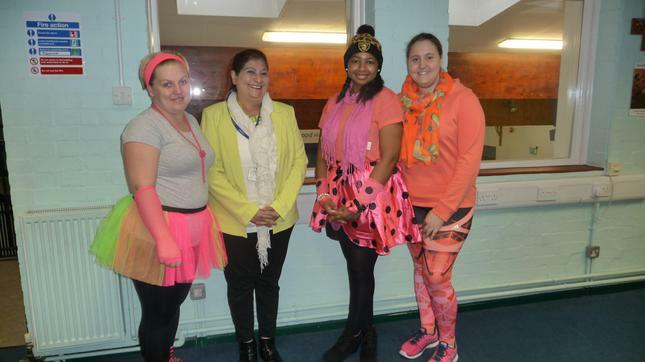 Well done to all those children - and staff - who came to school in their brightest and most colourful clothes in order to be seen clearly when walking to and from school. 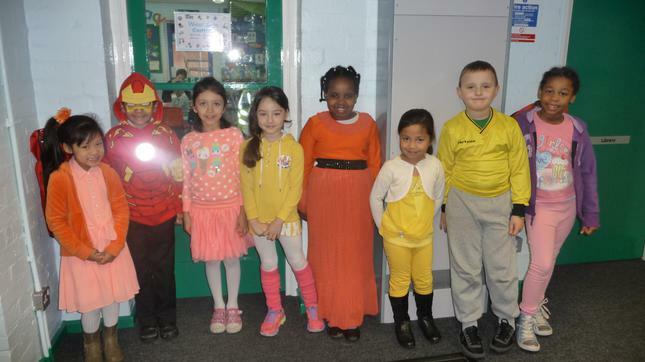 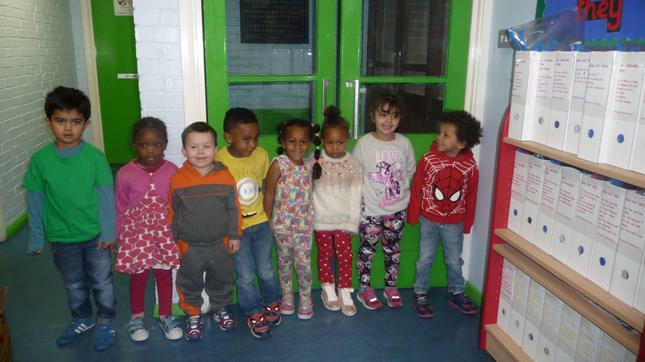 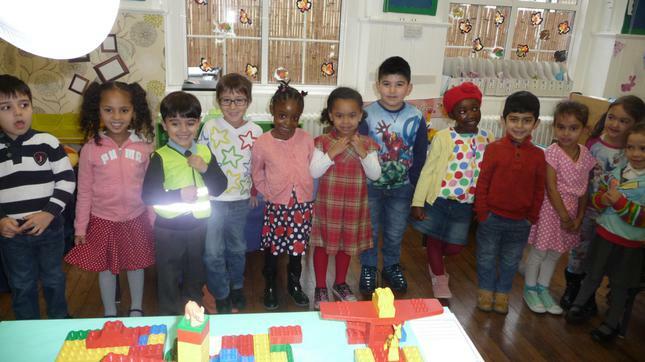 Pictures of all our bright sparks can be seen below!